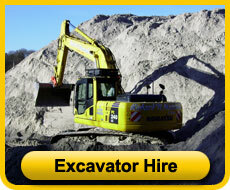 Richard H Marshall offer a range of earth moving and plant hire services. We have over 20 years experience in working on landfill and construction projects in and across Nottinghamshire, Derbyshire, Leicestershire, Lincolnshire and Northamptonshire. 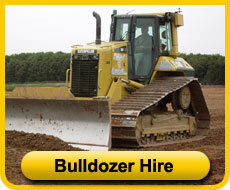 Our fleet of machines currently includes three Komatsu excavators, a Caterpillar bulldozer and three bell dump trucks. All of our drivers are highly trained and experienced operators, which will give you the confidence that the jobs will be completed in a safe way and to a very high professional standard. 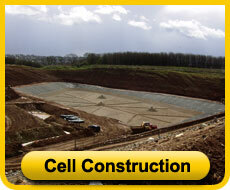 We have worked on a wide range of constructions sites across the Nottinghamshire and Midlands area. 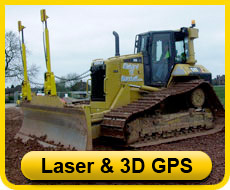 Some of the recent work we have under taken includes earth moving, cell construction, laser levelling for sports fields, capping, and also pond and lake construction.